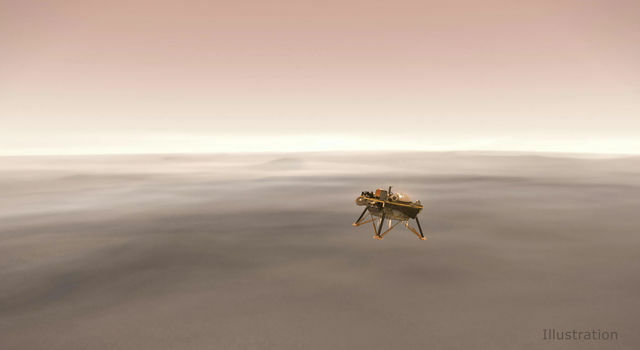 A pair of tiny, experimental spacecraft fulfilled their mission yesterday, relaying back near-real-time data during InSight's landing. 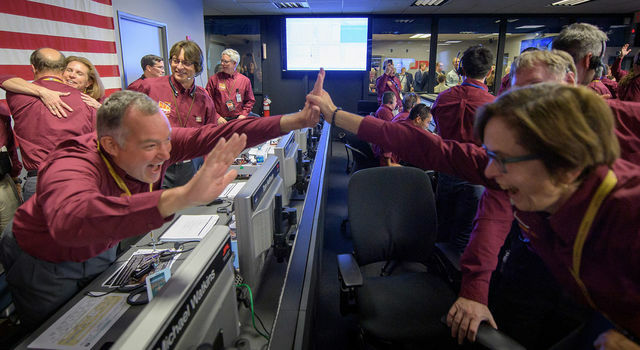 The touchdown marks the eighth time NASA has successfully landed a spacecraft on Mars. 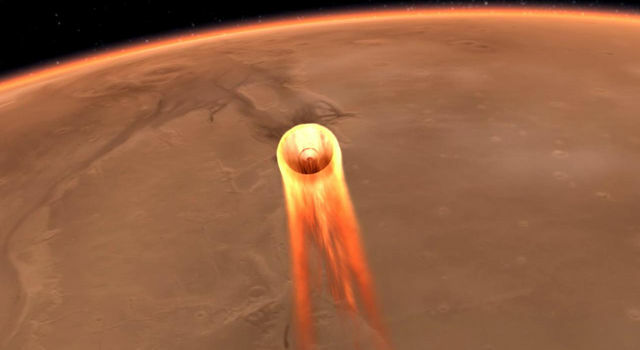 On Nov. 26, NASA's InSight spacecraft will blaze through the Martian atmosphere and set a lander gently on the surface in less time than it takes to cook a hard-boiled egg. 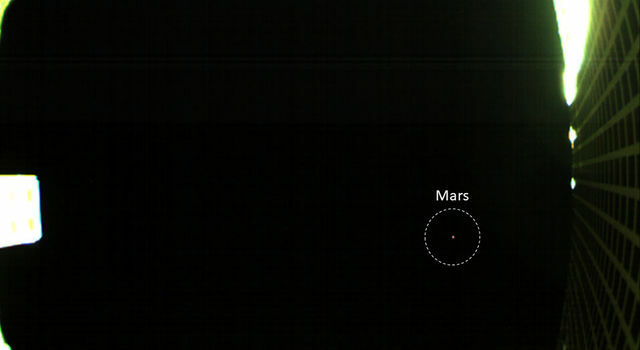 NASA's Mars InSight spacecraft is on track for a soft touchdown on the surface of the Red Planet on Nov. 26. 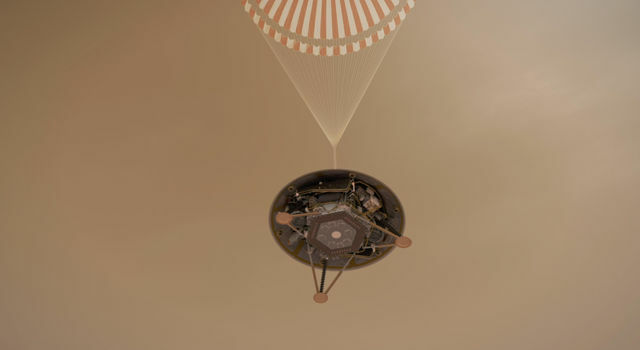 NASA's InSight lander is scheduled to touch down on the Red Planet at approximately noon PST on Nov. 26, with a new suite of instruments to probe below the Martian surface. 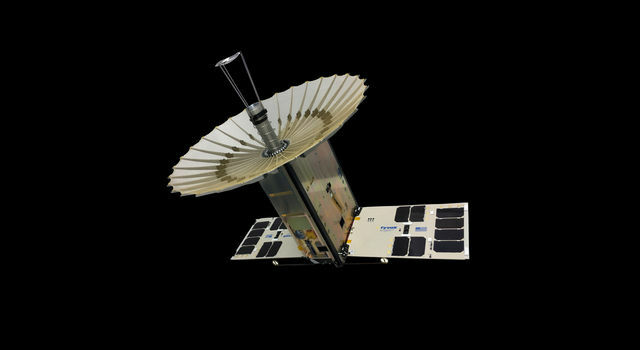 The image was produced by one of the twin briefcase-sized MarCO spacecraft, the first CubeSats to fly to deep space. 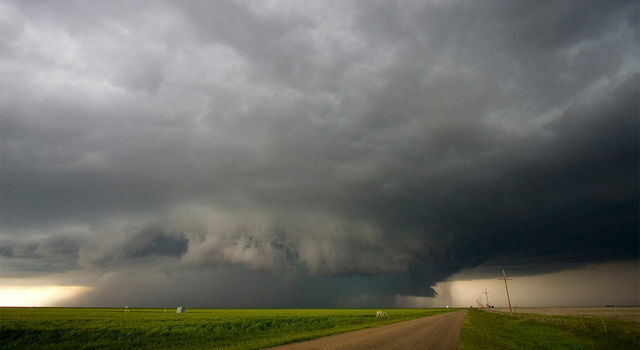 In a test that could mean better storm coverage, a miniature weather experiment proved it can measure thunderstorms from space. 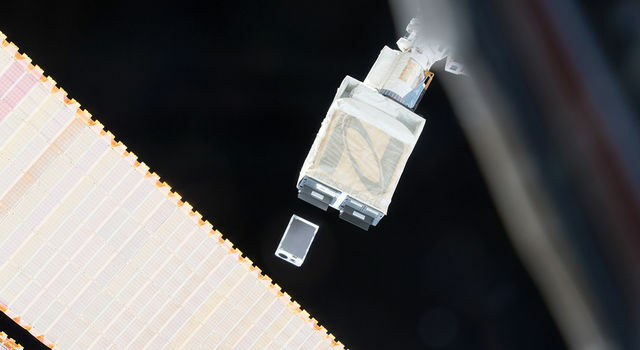 A new satellite no bigger than a cereal box revealed the hidden interior of Hurricane Florence, using miniature technology that could change the future of storm monitoring. 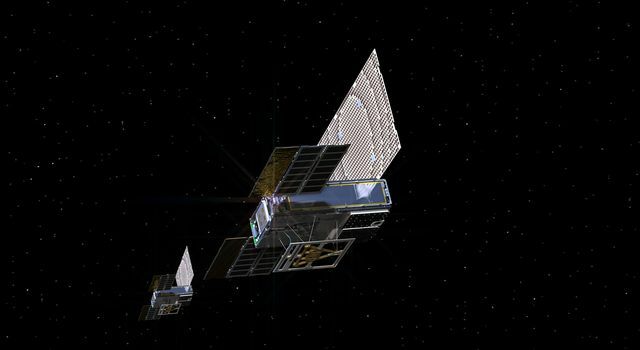 A pair of NASA CubeSats flying to Mars are opening a new frontier for small spacecraft. 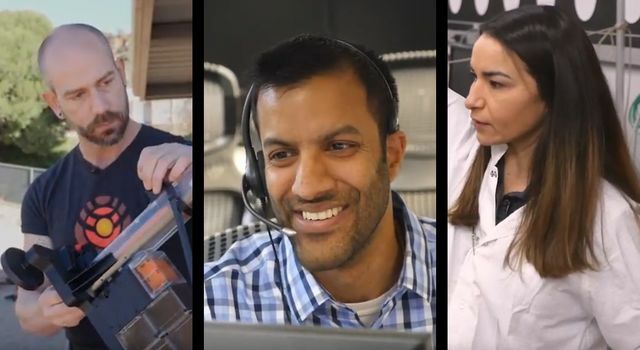 A series of NASA videos highlight scientists and engineers leading the next mission to Mars. 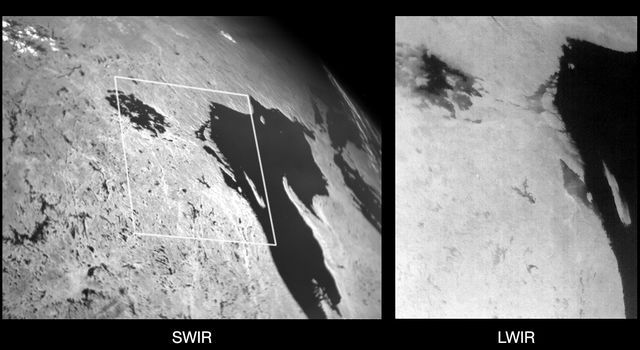 These images of Lake Superior are the first from the CubeSat Multispectral Observation System (CUMULOS), which tests commercial sensors for weather and environmental monitoring. 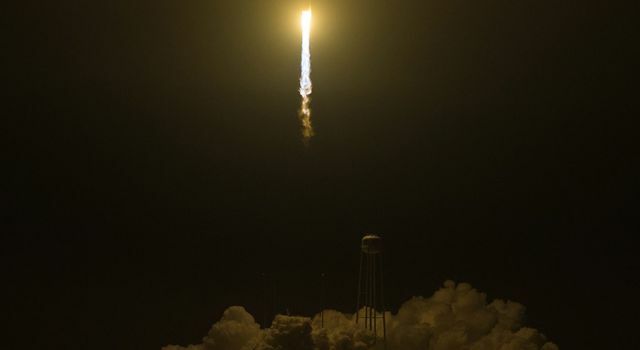 A Cygnus cargo vehicle lifted off this morning for the International Space Station. 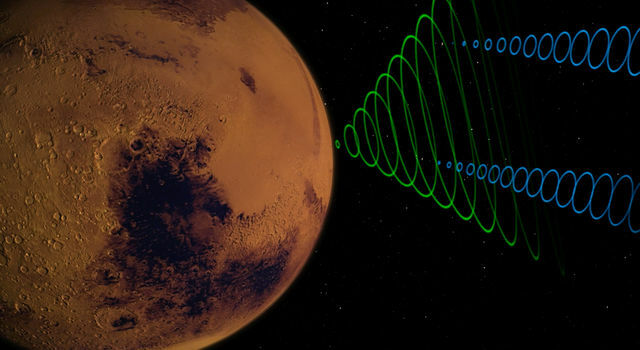 JPL is involved with four of the onboard science payloads. 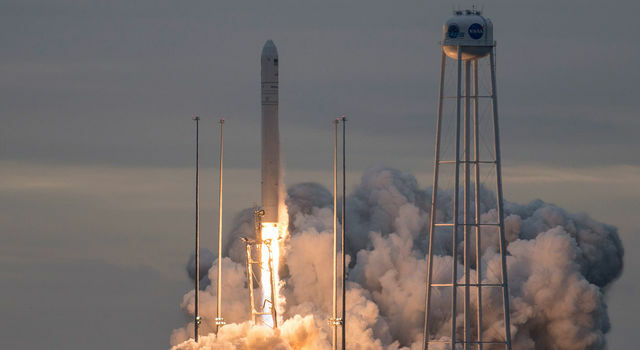 The date has moved for the next launch to the International Space Station to Monday, May 21, to support further prelaunch inspections and more favorable weather. 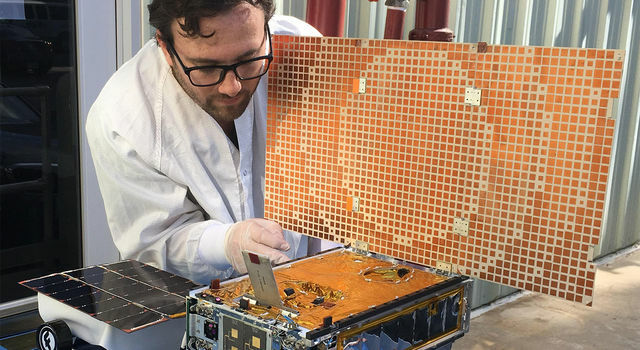 The next International Space Station resupply mission, launching this weekend, will carry three small satellites to test the next generation of Earth-observing technology. 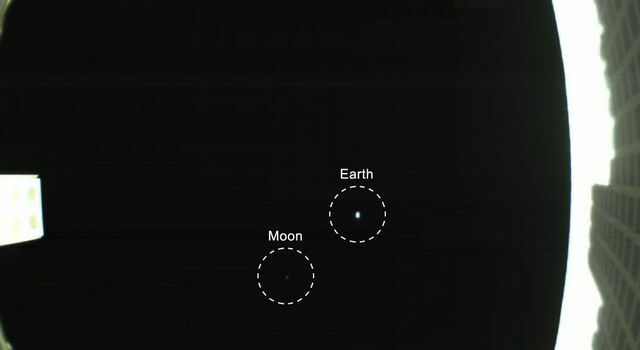 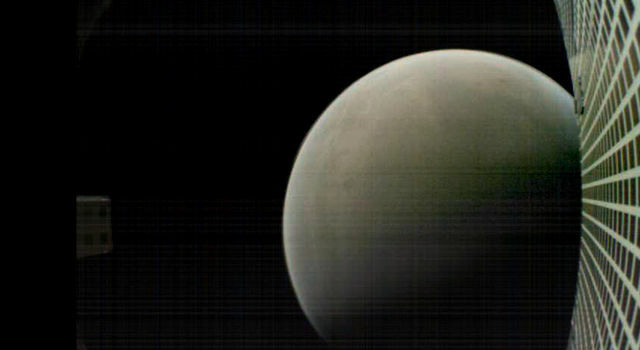 One of NASA's MarCO CubeSats has taken its first image. 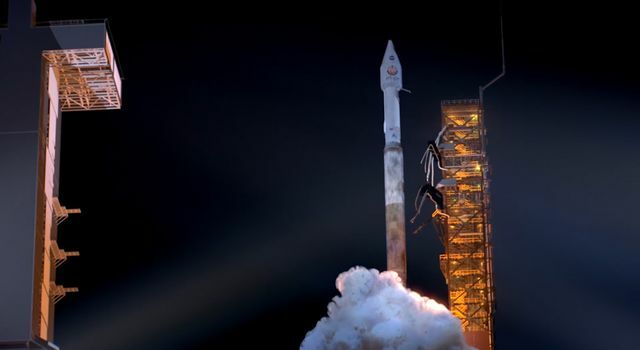 NASA's next mission to Mars, InSight, is scheduled to launch Saturday, May 5, on a first-ever mission to study the heart of the Red Planet. 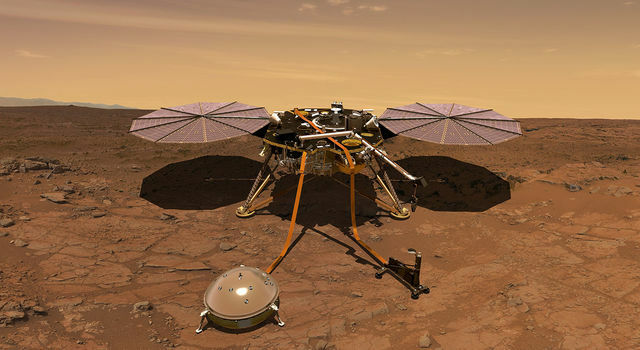 NASA has sent lots of missions to Mars, but InSight will stand apart in a number of ways. 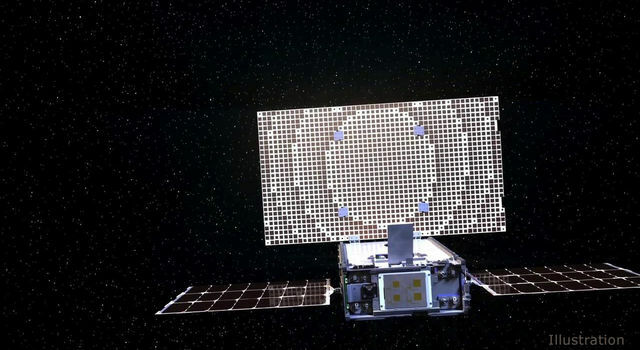 NASA has selected two new research proposals to develop small, space-based instruments that will tackle fundamental questions about our home planet and its environment. 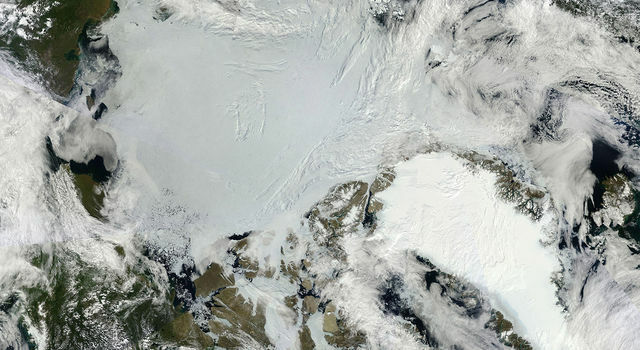 A training program allowed early-career engineers to test an innovative design.